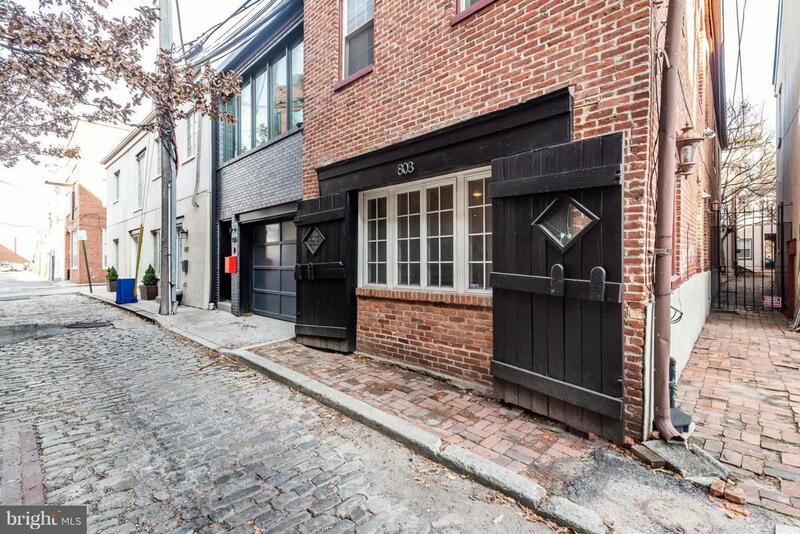 Updated 21 foot wide Fells Point carriage house with hardwood floors throughout. 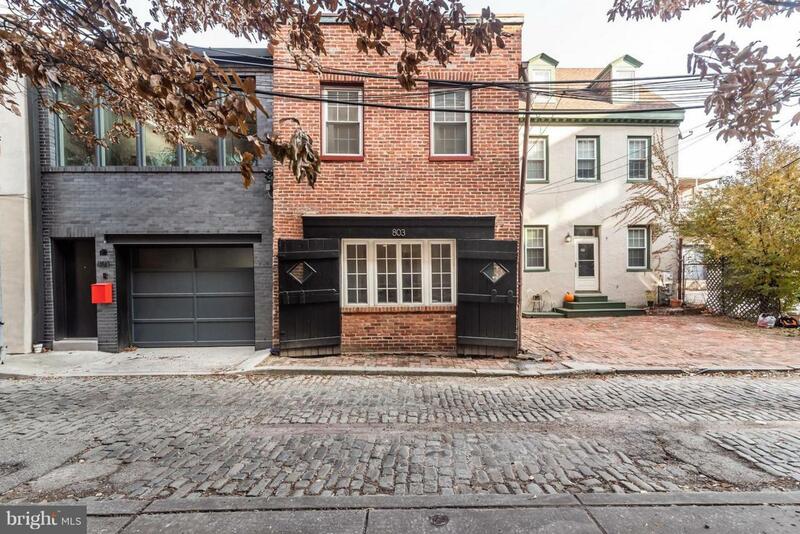 This home, built in 1850, has the historic charm that you would expect from Fells Point, but with updated features and SIZE that will surprise you. Main level offers a large living room with a gas fireplace and an updated kitchen with stainless appliances, wood cabinets, granite counters, and plenty of space for a large dining table. Front bedroom has hardwood floors, lofted ceilings, tons of natural light, and 2 large closets. Back bedroom also has hardwood floors and is large enough for a king size bed. 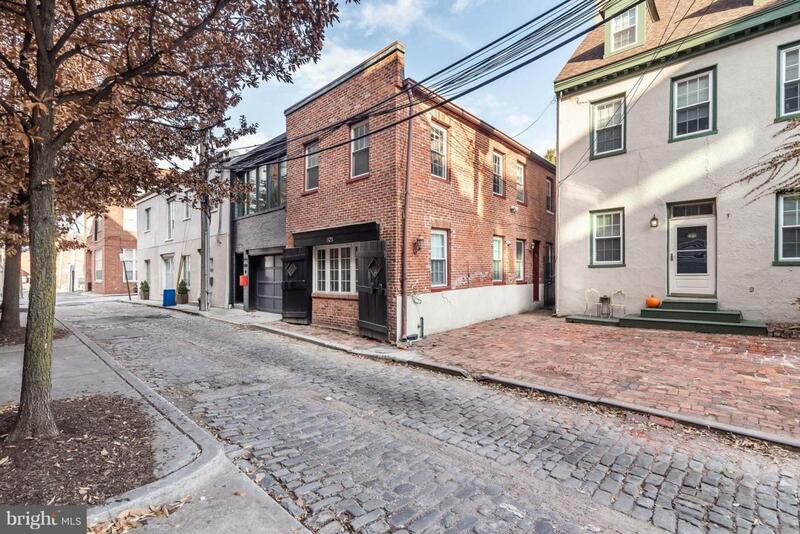 Parking included for 1 year, at list price purchase, at parking garage at the end of the block. 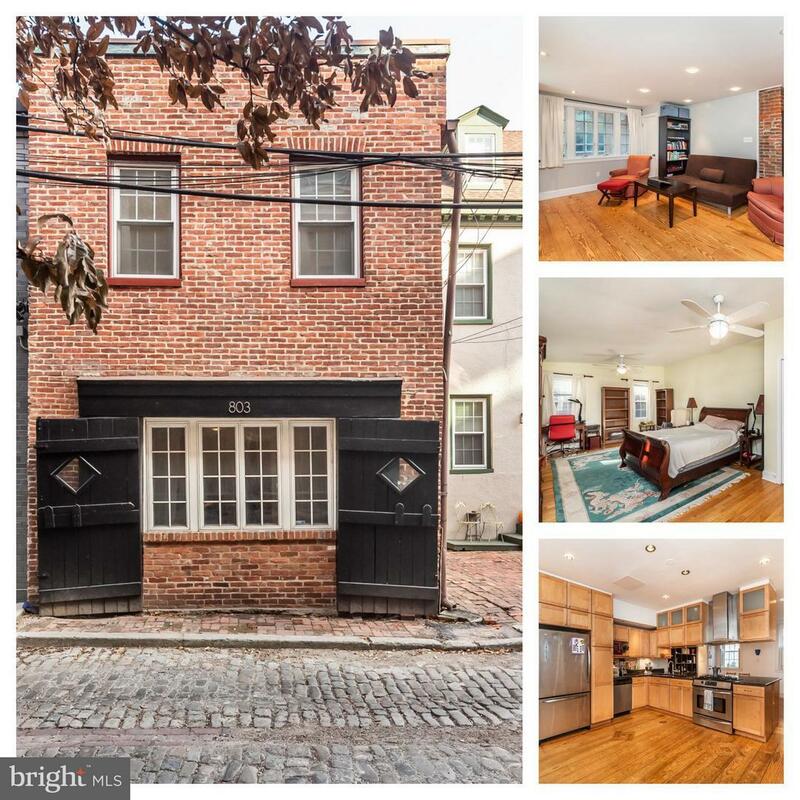 Great location offers access to 3 neighborhoods within just a block: Fells Point, Harbor East, and Harbor Point. The new Whole Foods will be just around the corner! A plethora of restaurants/ bars offers everything from fine dinning to historic dives. Outside eating and drinking there is plenty more: upscale clothing stores, local and national furniture galleries, art galleries, jewelry stores, and more. Transportation options includes city buses, free circulator bus, ZipCar, water taxi, and electric scooters. Inclusions All Appliances At Property Will Be included With The Sale Of The Home.